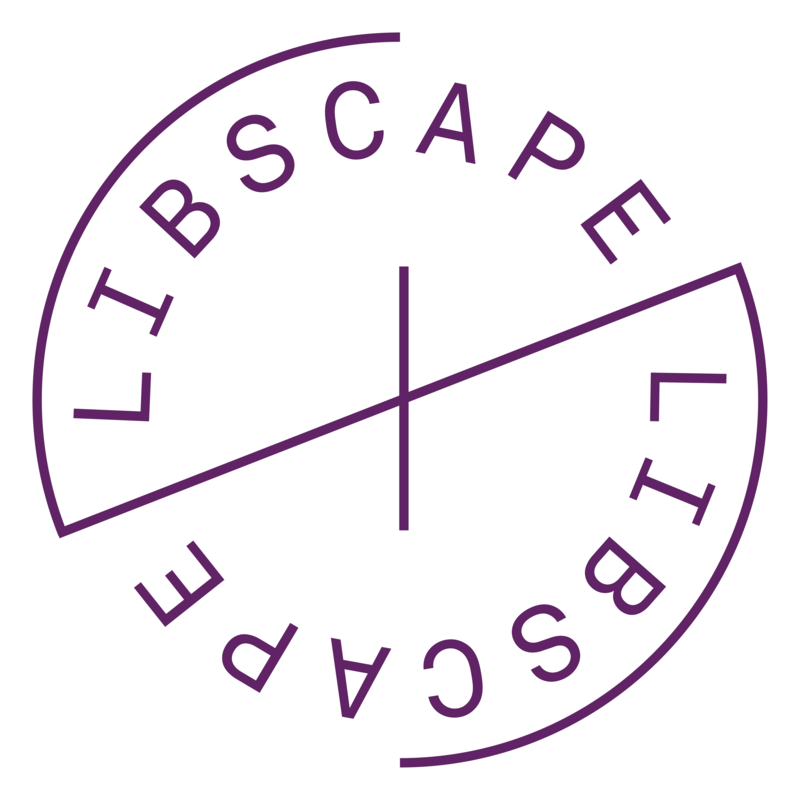 Libscape is a project that aims to explore a future vision for the academic library at the University of Warwick by uncovering the ideas, opinions, hopes and dreams that you, the students and staff might have. We are interested in all aspects of the future library and hope to create some direction for the location, scale, and form the building might take, the services, functions and activities that it should support and the identity and values that the UoW future library might embrace. We, Nomad RDC LTD are running this part of the project. We are a design team who specialise in making people-centred places, and the University has asked us to work with you to generate ideas for this exciting new project. Between now and Christmas we plan to reach out to as many of you as possible. To do this, we will be making site visits, running a pop-up stall and conducting field events so keep an eye on this blog or follow us on Twitter at (twitter address) for regular updates. We will also be uploading polls, discussions, images and drawings here for your comments. The project has a tight time frame so we would urge you to become involved right away if you want your voice heard. Next PostThe Future of Libraries?